We have to enhance the level of Interaction between Government and indigenous IT companies. Therefore, PSEB is directed to establish an “Interactive communication portal” to ensure an effective liaison with eleven hundred plus IT companies, which are already registered with PSEB. 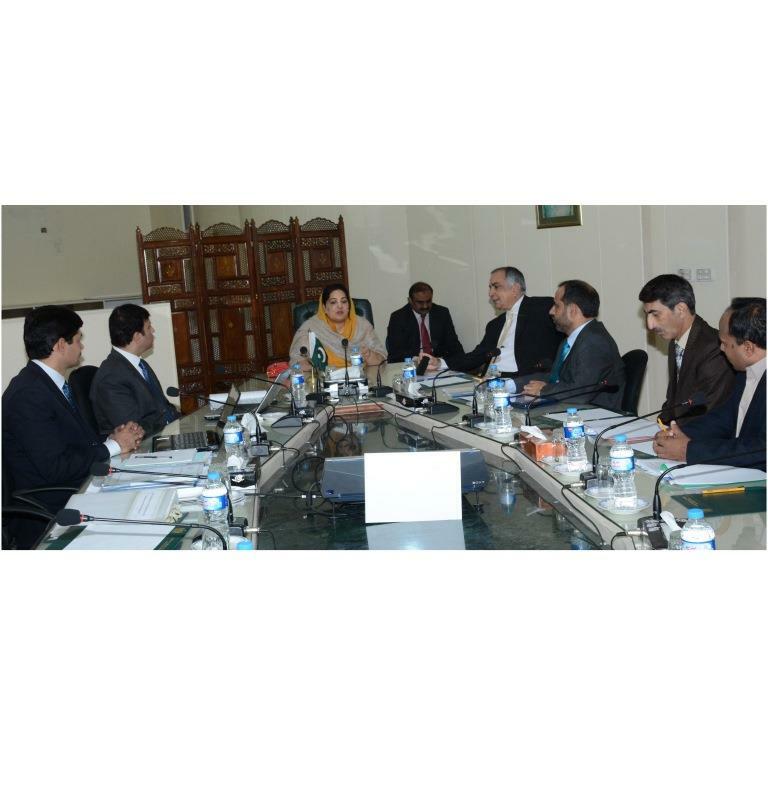 Minister of State for IT Mrs. Anusha Rahman stated while chairing 28th Board of Directors meeting of PSEB in Islamabad. Federal Secretary IT Mr.Azmat Ali Rangha, MD-PSEB Mr. Asim Shehryar, Dr. Shoaib Chairman [email protected], representatives from Ministry of Finance and Trade Development Authority of Pakistan were also present in the meeting. MD PSEB, apprised the board regarding his recent official visit to US, where he had the opportunity to meet with leading US based IT companies i.e. Microsoft & oracle, OPEN, which are keen to expand their businesses and invest in rapidly thriving IT sector in Pakistan. He also sought the board approval to participate in oncoming International IT events and to lead the delegation in IT exhibitions /seminar scheduled to be held in China. The Board reviewed the status of the IT companies and software houses, currently registered with PSEB, status of their respective International certifications and way forward to further increase Pakistan’s software export to the global market. Minister of State for IT further stated that establishment of Technology Park in Islamabad is our utmost priority and “I am pleased to share that ‘Exim Bank Korea has agreed to finance establishment of IST technology park in Islamabad and they are going to start their feasibility study in January 2015. She also directed MD PSEB for early settlement of land issues with CAA, to acquire allocated land for the establishment of technology parks in Lahore and Karachi respectively. 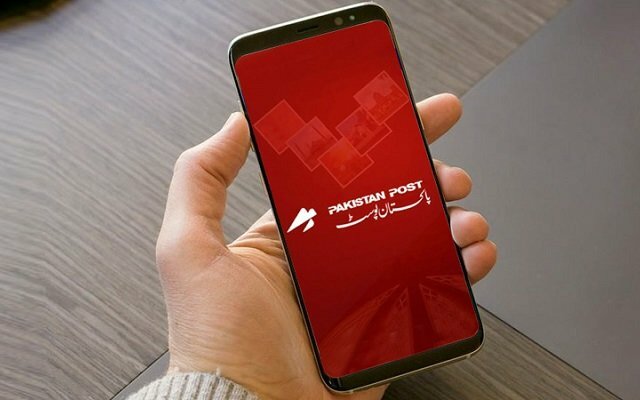 Anusha Rahman said that we have already granted the approval for the establishment of a “tech-city to promote IT and Telecom sector in Pakistan and we will give space to the young Entrepreneurs for establishing startups”. While keeping in view the growing demand of young IT graduates, the Minister directed PSEB to double the number of Internships provided by PSEB. So that maximum youngsters could be accommodated.